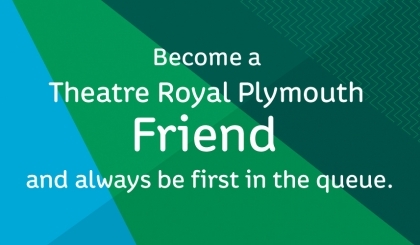 The internationally acclaimed stage sensation, Jersey Boys is working its way back to Plymouth! 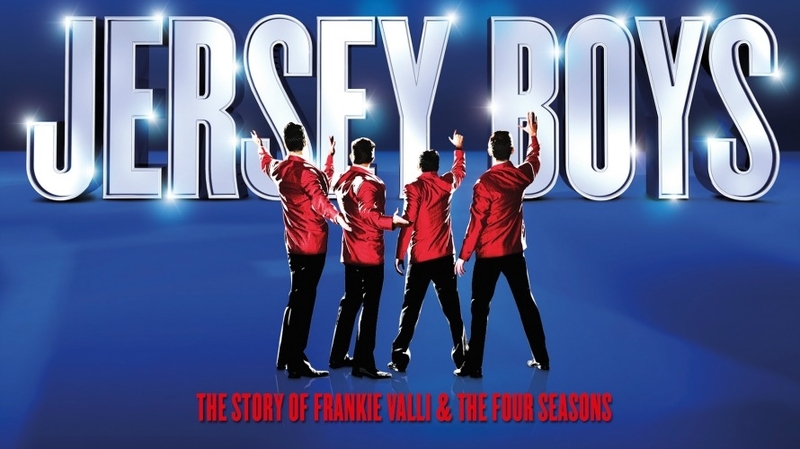 Featuring hit after legendary hit including Beggin’, Can’t Take My Eyes Off You, Oh What A Night, Sherry, Walk Like A Man, Bye Bye Baby, Big Girls Don’t Cry and many more, Jersey Boys is a story full of heart, humour and ‘sheer musical razzmatazz’ (The Sunday Express) you simply will never forget. Please be aware Jersey Boys contains genuine New Jersey language which may not be suitable for younger audiences – parental guidance advised.